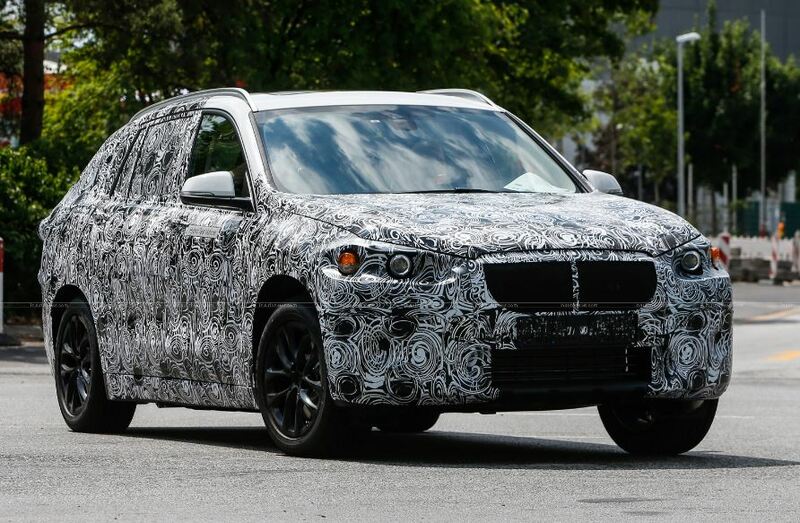 The BMW FAST model has been caught on shots while undergoing some road tests, which is a clear indication that the model will be hitting the market soon. 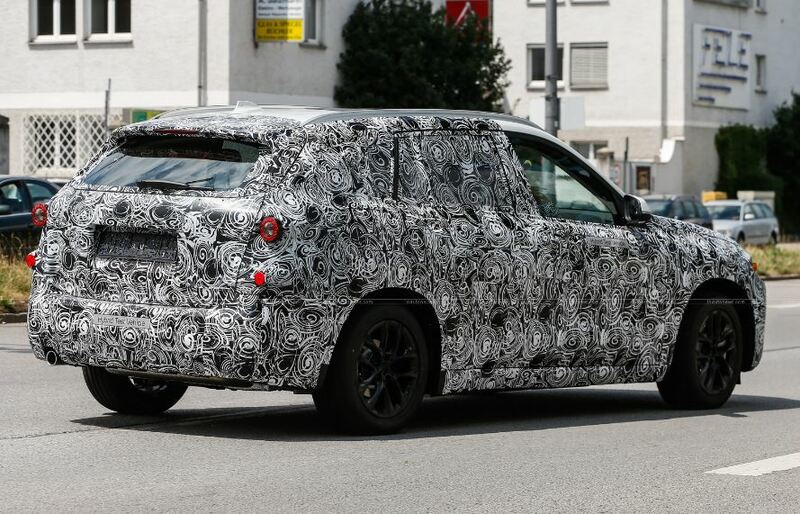 The BMW Family Active Sports Tourer, or simply put FAST, was caught on shots by the guys from Inautonews online publication with the model sharing a lot of similarities with other BMW models. Talking about similarities, the BMW FAST is sharing the looks with the 2-Series Active Tourer, as it actually stands on the same platform, while the body also takes some design elements from the 2015 X1, seen on shots as well. Things don’t stop here, as the BMW FAST is also resembling a little bit with the Audi A3 Sportback, or the Range Rover Evoque and finally with the Mercedes-Benz B-Class. 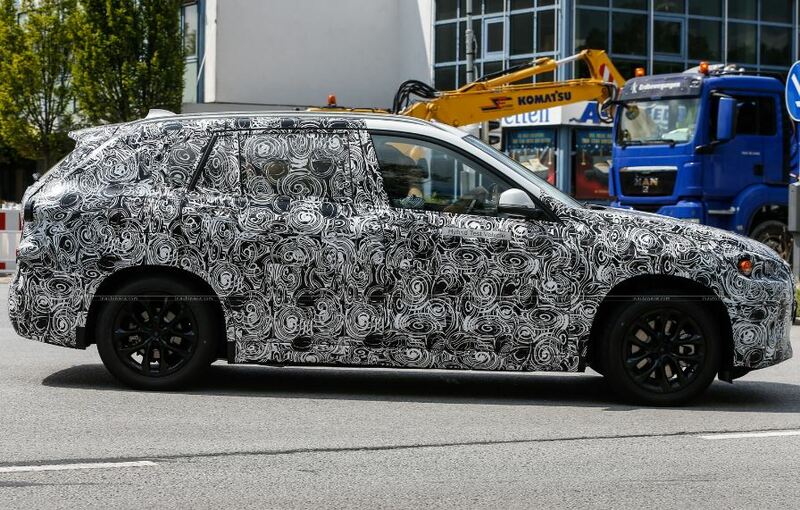 Also, the upcoming BMW FAST model will complete the company`s front-wheel lineup, being rumored to come with a higher price than the 2-Series Active Tourer. Under the hood, the BMW FAST will borrow the 3- and the 4-cylinder turbocharged units from the Active Tourer model, with the vehicle to juice up between 100 horsepower and 230 horsepower.